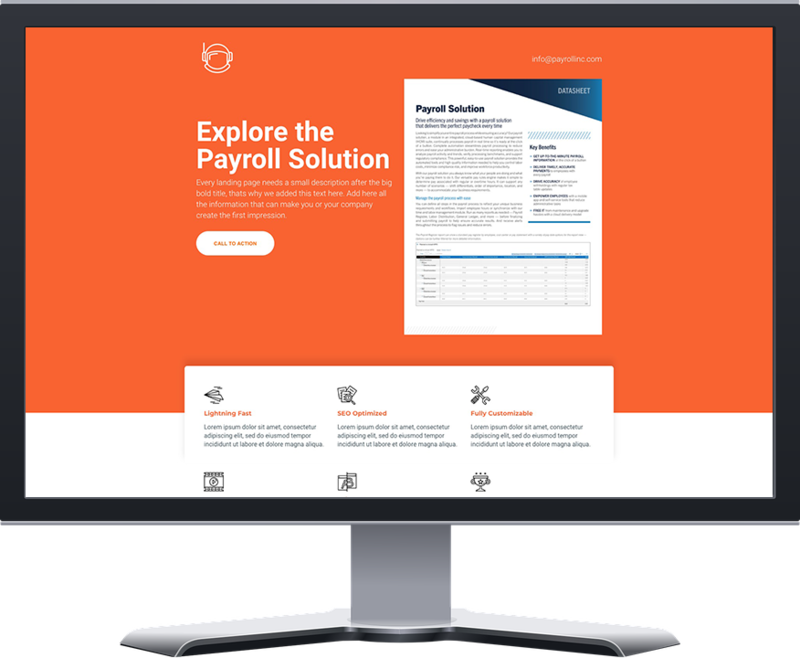 Design and development for payroll and HR websites focused on attracting traffic from your target market and generating more leads. Your website is your prospect's first impression. Just like you, many of your potential clients are on the go. 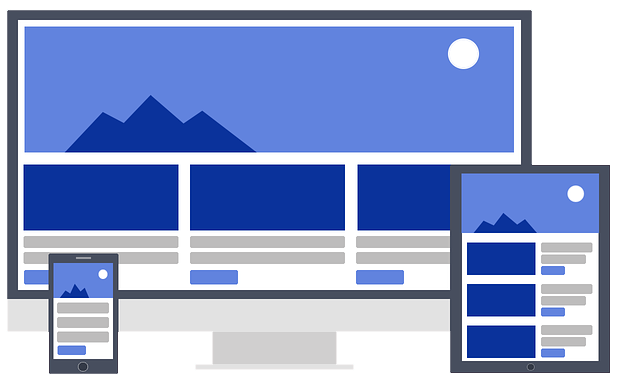 Your website should be responsive for viewing on any device. We create your web design to captivate decision makers and HR professionals even on the busiest day and empower your brand to stand out. Experts in the HCM industry that understand payroll and HR buyers' needs. Your clients are from a multitude of industries with one common factor... they need to run employee operations in the most effective and efficient ways possible. Your website must speak to everyone from blue-collar boots on the ground to a white-collar firms in high rises. We follow global design guides and content to engross viewers across the industry spectrum. Unveil an HR design that increases conversion and generates warmer leads. We make it easy to convert website visitors to leads. By integrating your website with your CRM and HCM sales solutions, you can leverage real-time data, personalize content, and capture insights on prospects' interest levels across your offering. This allows you to create focused sales and marketing initiatives that can be more effective than ever before. What can you expect from a new website? 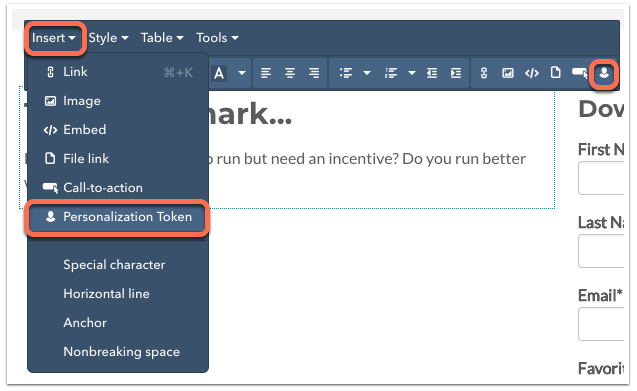 Get your website content ranked by search engines for the payroll, HR, and HCM-related keywords prospects search for and get found more often. Masters in the art of conversion rate optimization (CRO), we test everything from landing pages, forms, lead flows, and chat bots. No more guesswork, in-depth analytics provide insight on which campaigns and initiatives contribute most to your bottom line. Your website is the first impression. Just like you, many of your potential clients are on the go. Your website should invite views on every device. We tailor a website to captivate decision makers and HR professionals and empower you to stand out, even on the busiest day. 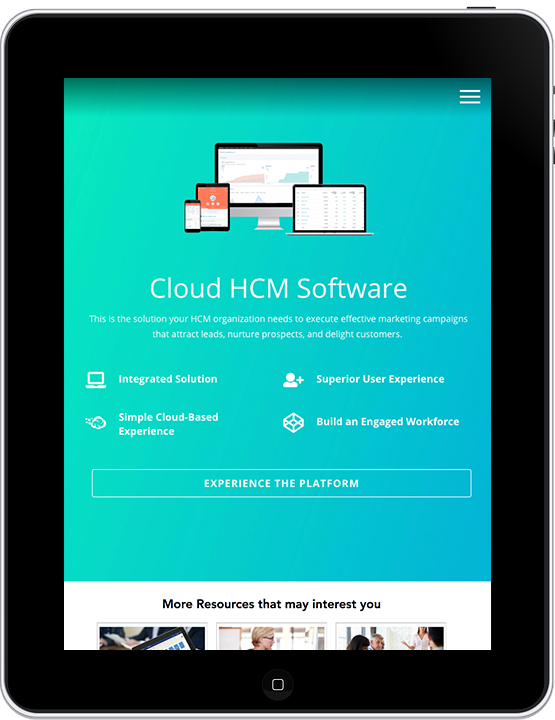 Build a website with someone who understands the ins & outs of the Payroll and HCM industry. Payroll and HR is not one size fits all. Your clients are from a multitude of industries with one common factor...they need to pay their employees in the most efficient way. Your website must speak to everyone from blue-collar boots on the ground to a law firm in a high rise. We follow global design guides and content to engross viewers across the industry spectrum. We make it easy to convert website views to leads and actionable marketing. With an integrated website, you can capture real-time data and see how often people visit, and which pages they're most interested in. This makes your marketing efforts focused and more effective. What are some things you can expect from a new website?